Food should be clean and healthy but sometimes it is the cause of discomfort for some. Have you heard about the 160 students who suffered and endured food poisoning? The students were from SMK Dato Syed Ahmad in Kuala Nerang. According to reports, students complained stomach ache, vomiting, nausea and diarrhoea. The students were immediately sent to the nearest hospital for treatment. 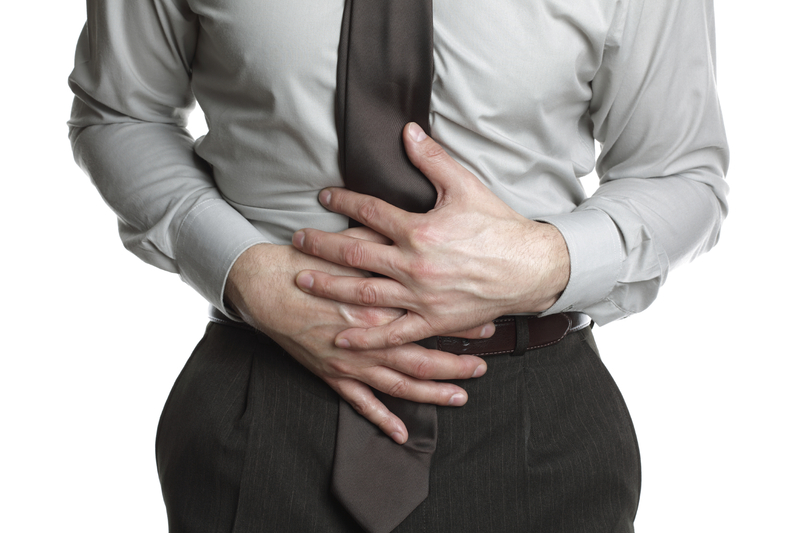 The medical term for food poisoning is gastroenteritis. Food poisoning is the common cause of diarrhoea cases in a community. 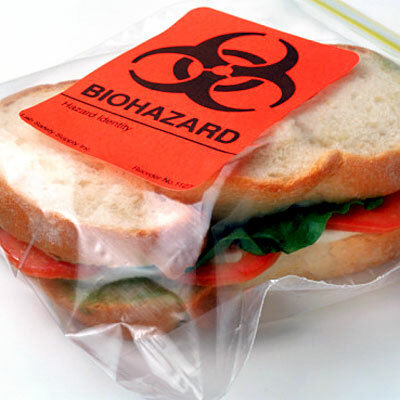 Food poisoning is due to the ingestion or consumption of contaminated food and water. Viruses and bacteria contaminated the food and water. Agents include Salmonella, Bacillus Cerues, Shigella and many more. You will know if you are suffering from food poisoning because the symptoms will manifest as early as one hour to twenty four hours after the consumption or ingestion of the foods contaminated by a virus or bacteria. The symptoms of food poisoning include continuous vomiting, abdominal pains, diarrhoea and fever. It is crucial that you seek for the opinion of experts once you have identified the symptoms. If your diarrhoea continues for more than 1 week despite the hydration agents and other medications, you should see the doctor. If your stool has some blood, you should also tell your doctors. If you have kids with the symptoms of food poisoning, you have to refer it to your doctor so they can give your kid intravenous fluids to replace the liquids lost in the body. The good thing about food poisoning is that you can treat yourself or you can consider self-medication. The secret is to replace the fluids that you have lost. You need to stay hydrated. If you think that you need the help of professionals, contact your doctor right away. 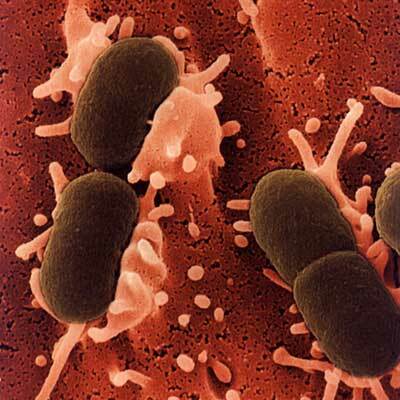 Everyone should know that food contains bacteria especially if it is mishandled. With that being said, it is imperative that you check the food that you eat and make sure that it is safe before consuming. If it can’t be helped and contamination persists, you should seek out the doctor right away to help you deal with the discomfort. When you are preparing your food at home, you have to make sure that it is clean and sanitized. If you will dine out, you have to eat at trusted restaurants. This entry was posted on Friday, April 4th, 2014 at 5:39 am by Editor	and is filed under Health. You can follow any responses to this entry through the RSS 2.0 feed. You can skip to the end and leave a response. Pinging is currently not allowed.